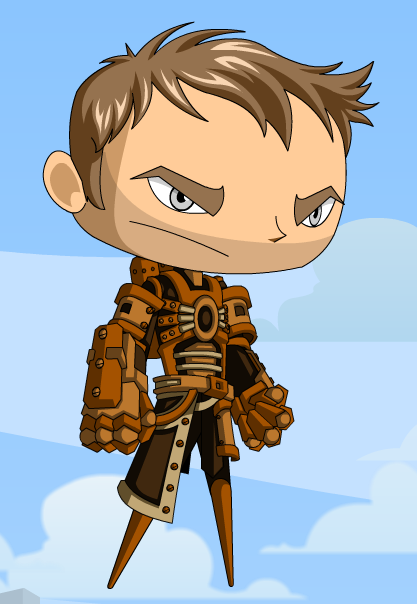 (BP) Steampunk Armor - . 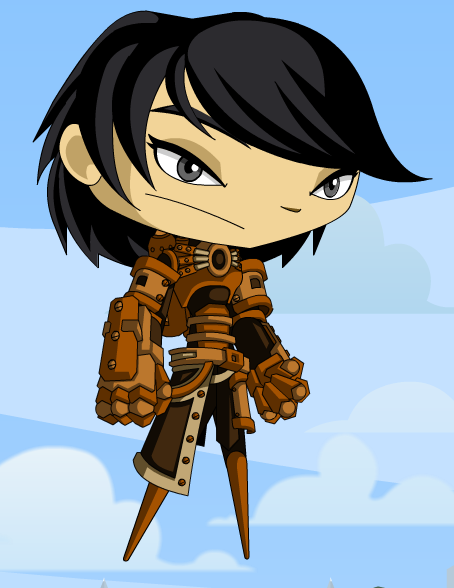 Description: Be eco-friendly as you smash your way through your foes! Thanks to Peachii and Sik.